For over 35 years, Priority Building Services has been operating as a cleaning company in Vancouver,BC for commercial business owners and building management teams. Regular quality checks, highly trained and motivated staff, and monthly customer surveys keep Priority Building Services at the top of the cleaning services industry with a 94% customer retention rate of Vancouver business owners. Commercial cleaning services means digging into the corners to remove the dust and reaching up to high fans and hard to access points in a room to clean away dust particles and harmful bacteria. Commercial cleaning companies can fall short of expectations after a period of time due to lack of quality control systems, unmotivated cleaning staff that is hard to communicate with, has no prior cleaning or building maintenance experience, or bad training in appropriate cleaning methods. Commercial cleaners are professionally trained and knowledgeable about removing tough stains, building maintenance standards, and handling cleaning products and chemicals properly. 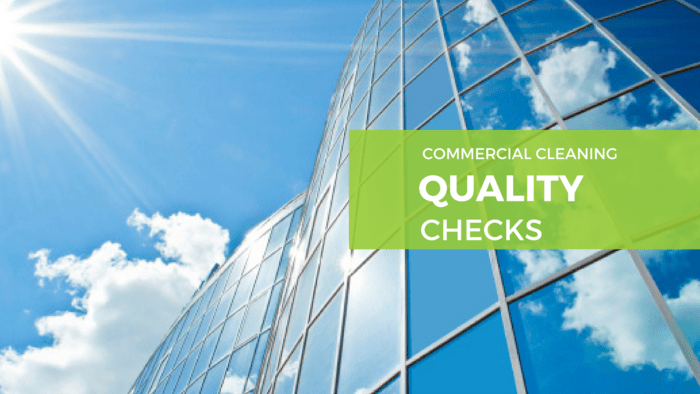 The commercial cleaners are trained to the highest green cleaning standards available to date. 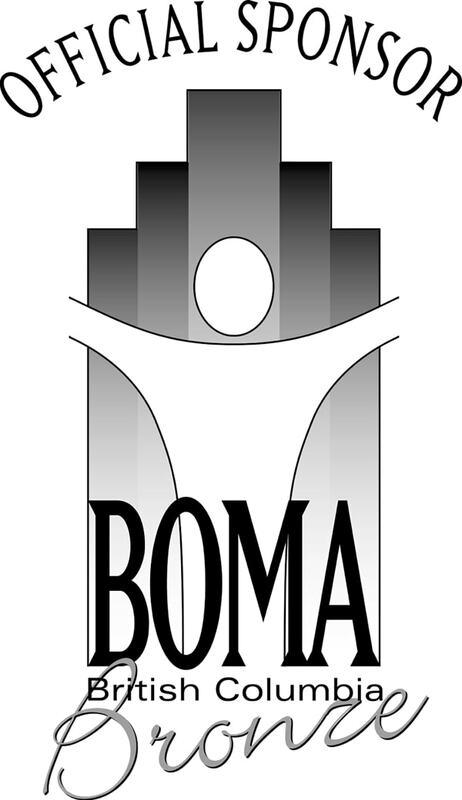 We strive to provide eco-friendly cleaning services while maintaining germ controlled standards. 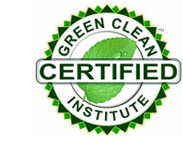 Learn more about the products and green training and certifications that we have for us to qualify as green cleaners Vancouver. Our 94% retention rate of business owners speaks volumes of our superior commercial cleaning services and reputation to maintain high quality cleaning standards.